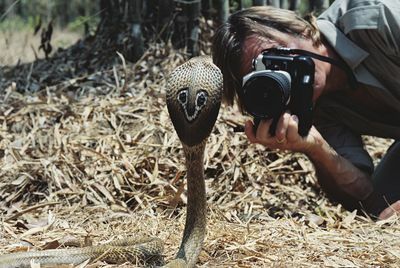 Animal Planet viewers are invited to join intrepid wildlife photographer and adventurer Austin Stevens, as he takes on some of the most dangerous animals on the planet. 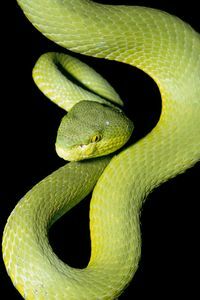 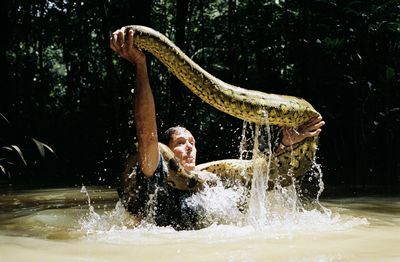 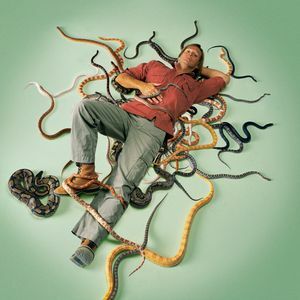 Austin is world renowned for his expertise and daring with snakes however, these will be put to the test when he comes face to face with deadly Cobras, Mambas and even Komodo Dragons. 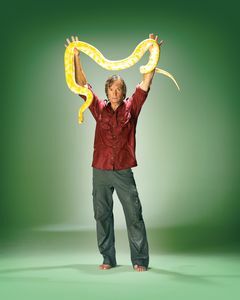 Watch as he journeys to the heart of Borneo and gets close to the powerful reticulated python. 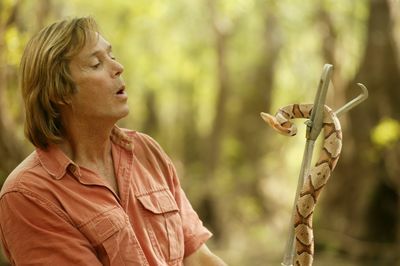 Then, follow him as he searches for the Eastern diamondback rattlesnake, notorious for killing nearly half the people it bites. 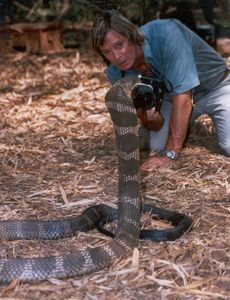 In each episode, viewers witness wildlife photography at its most intense as Austin gets up close and personal with animal aggressors.